Add a touch of elegance to your meal with Butter Pecan. 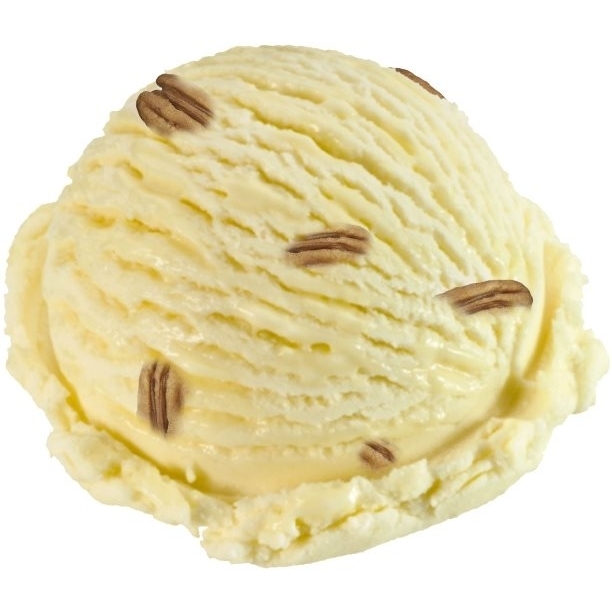 Heaven tasting buttery Ice Cream is delicately adorned with chunks of Pecan. 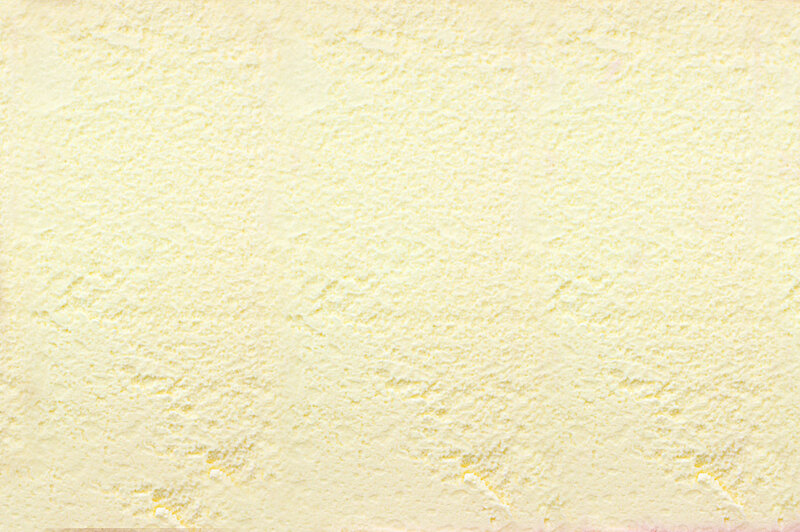 So delicious and tantalizing, you`ll promise this one is real dairy stuff when it`s actually a fabulous parve Smooth N Creamy!